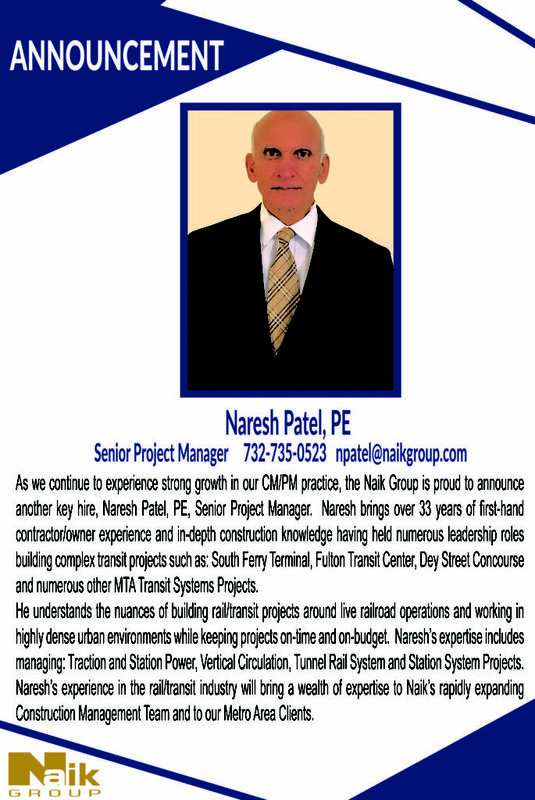 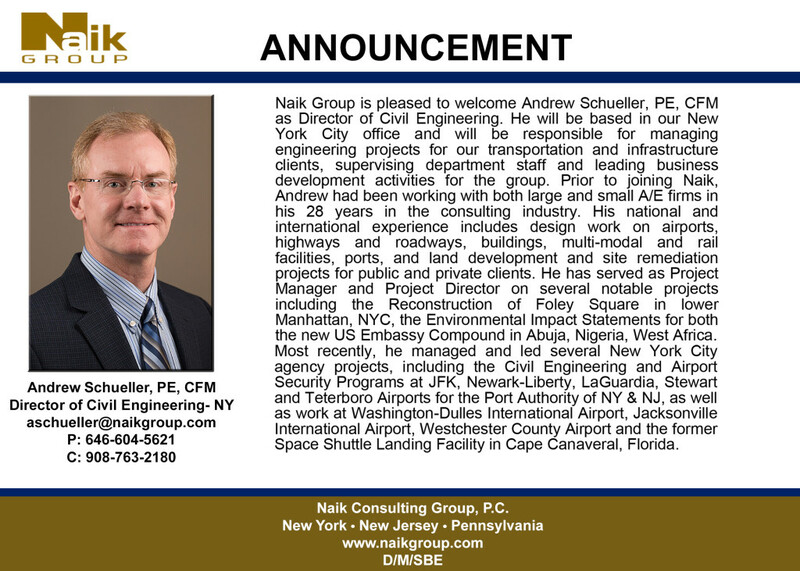 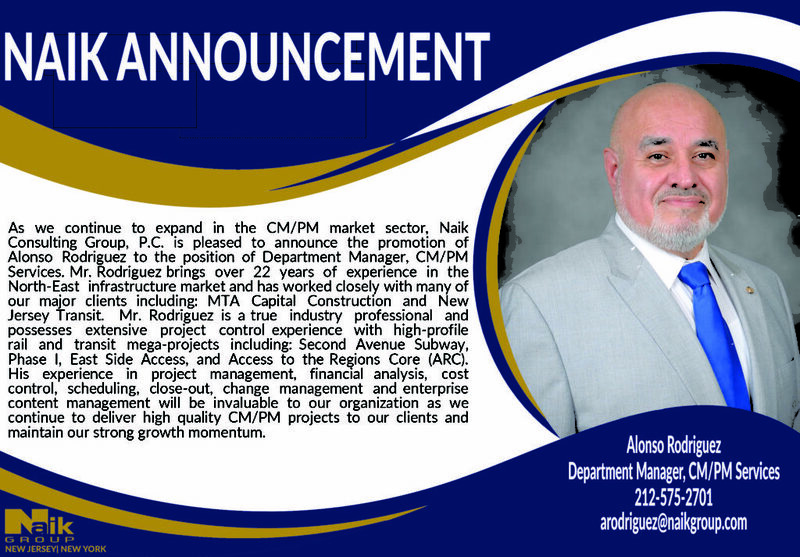 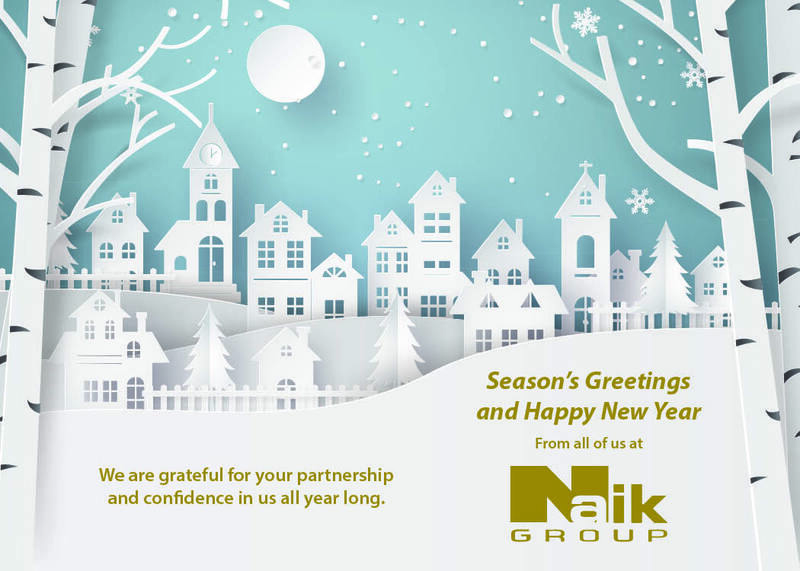 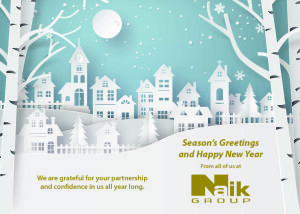 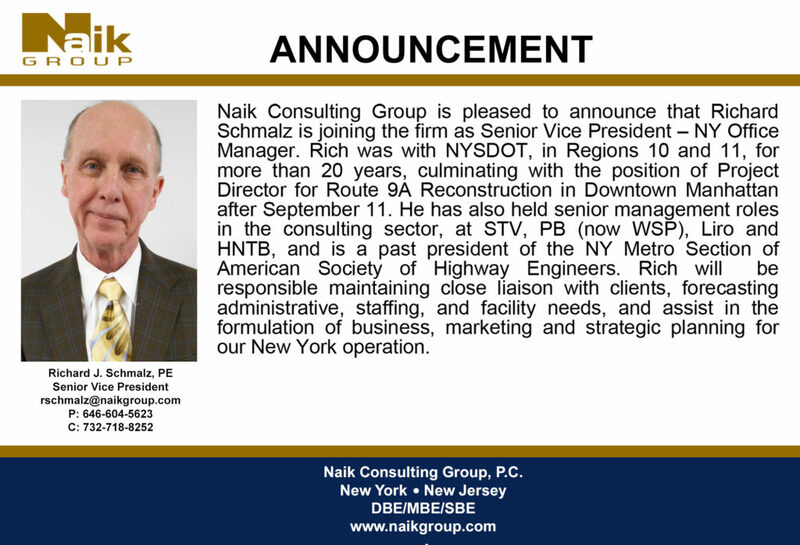 Naik welcomes Naresh Patel, PE! 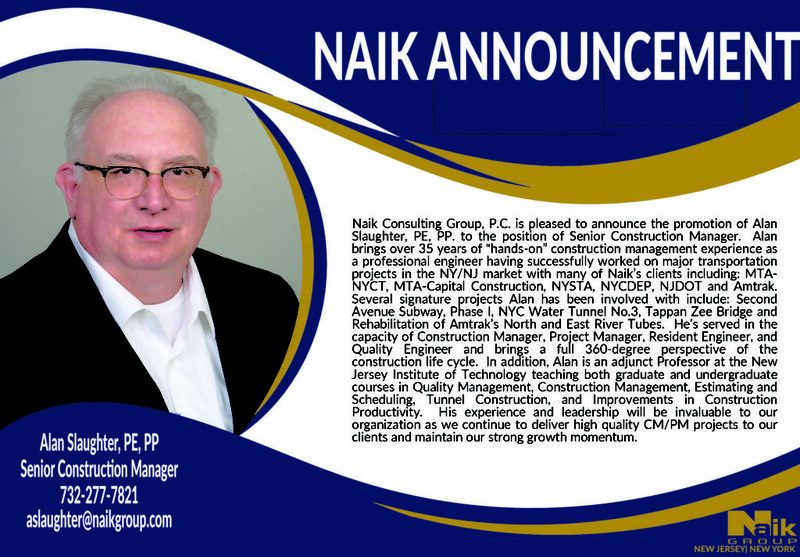 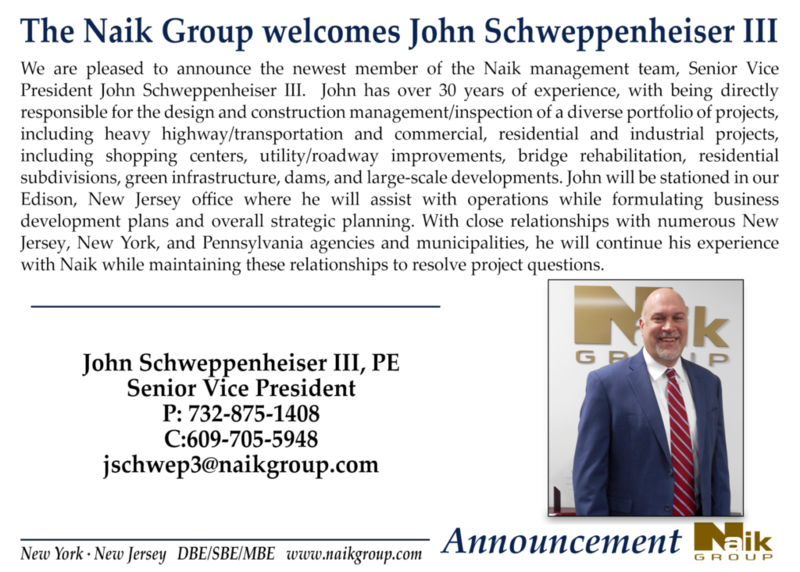 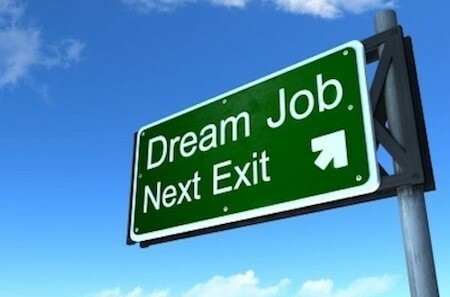 Alan Slaughter promoted to Senior Construction Manager! 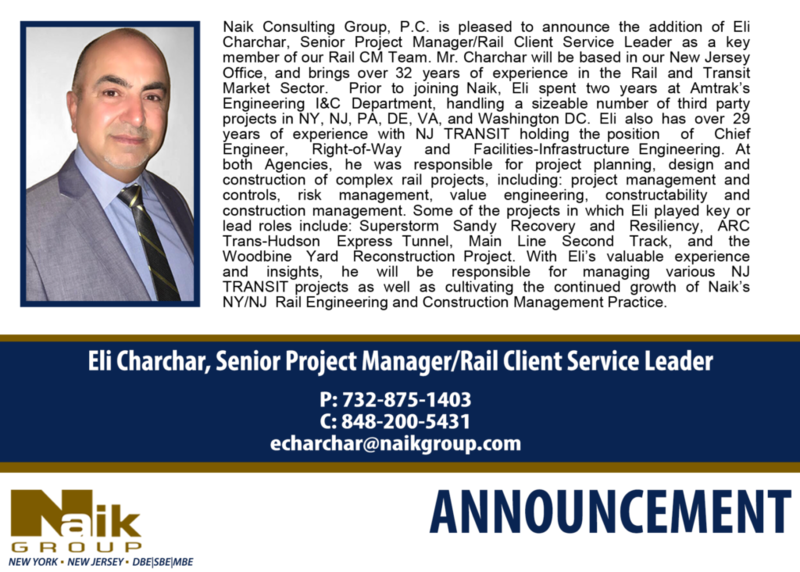 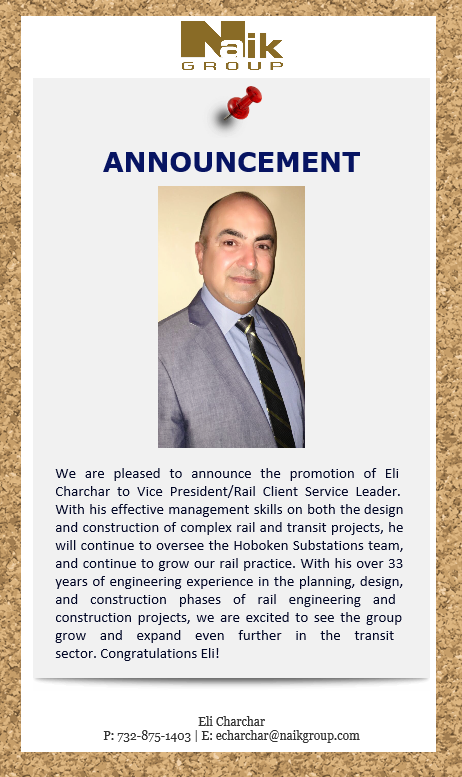 Eli Charchar Joins the Team!